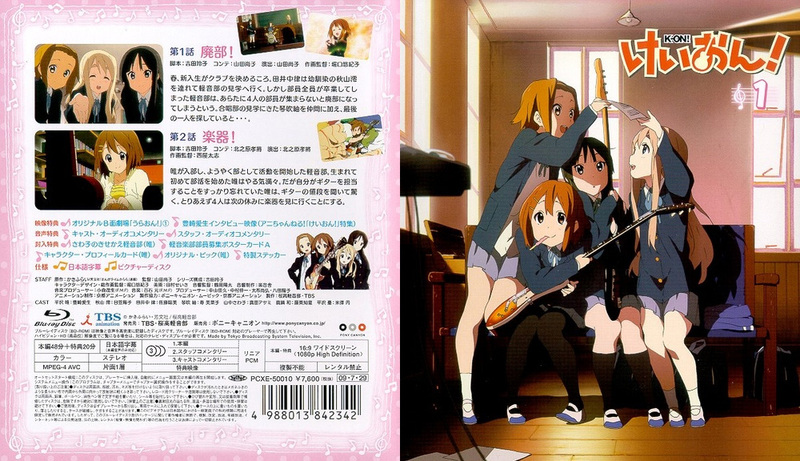 Yui Hirasawa, a first-year high school student, decides out-of-a-whim to join the school's light music club, which is in danger of being broken-up. The problem – Yui only knows how the play the castanets and cannot read sheet music, and the club is in desperate need of a lead guitar player! However, Yui is an excellent singer, and with the help of the other club members learns the other things she needs to know to save the club... as well as keeping up with her grades.